Aside from the fact that the character’s statement was partially true—setting aside the issue of Christian liberty, a key Reformed teaching—I know of no one who places pictures of John Calvin beneath a cross. I suspect that the prop people and scriptwriters wanted to convey that the main character, a detective, was keenly aware of obscure facts and information, and thus quickly discerned that there was evidence in the house of an uncommon form of Christianity, i.e., Dutch Calvinism. The problem is, I suspect, that the scriptwriters and prop people had no idea how Dutch Calvinists express their piety. They knew how Roman Catholics do it, so they figured that they could simply replace a picture of the pope with a picture of Calvin and this would suffice. Granted, this whole mention of Dutch Calvinism was a very minor point in the overall plot of this show; nevertheless, I believe it's an example of how Hollywood, no matter how hard it tries, never seems to present an accurate portrayal of Christianity. Movie companies and studios go to great lengths to get details right about so many things—they do research, and actors will shadow the real-life people they portray. So why is it that Hollywood can’t seem to get Christianity right? Why does this all happen? Is there a theological answer to this question? Yes. The Bible states, “The natural person does not accept the things of the Spirit of God, for they are folly to him, and he is not able to understand them because they are spiritually discerned” (1 Cor. 2.14). The unbelieving world will always exhibit a degree of hostility towards Christ and the church. Our task, however, is not to worry about being accepted or fairly represented but rather fidelity to the church’s calling in the Great Commission. We know that even though the world will reject, ridicule, and malign Christianity, the Spirit of God is working to change hearts and minds and enable people to embrace the foolish message of the gospel. 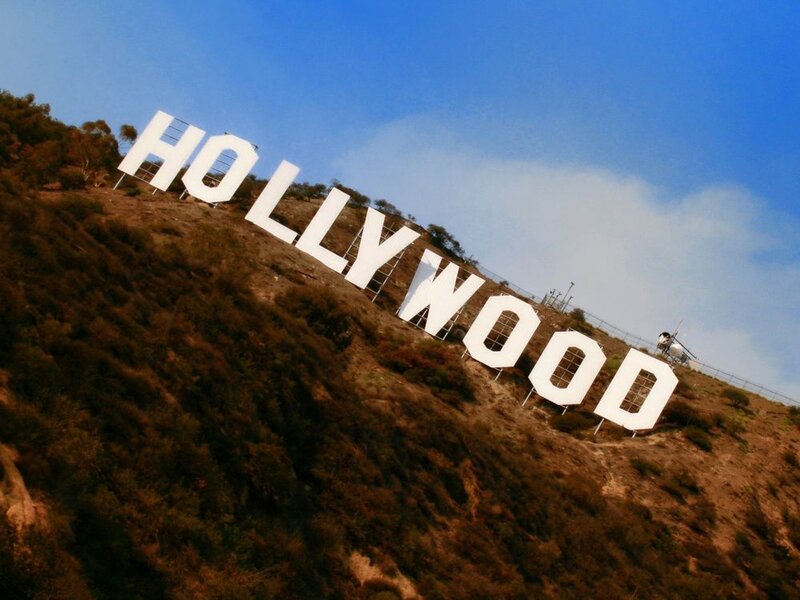 This article by J. V. Fesko was originally published under the title "A Pastor's Reflections: Hollywood and Christianity" on Westminster Seminary California's Valiant For Truth blog. For more helpful content by Dr. Fesko, please visit jvfesko.com.